Ray Cording operates a WWII-era M2 Flame Thrower to devastate a Japanese bunker, June 6, during a presentation of a tactical assault at the World War II Weekend in Reading Pa. 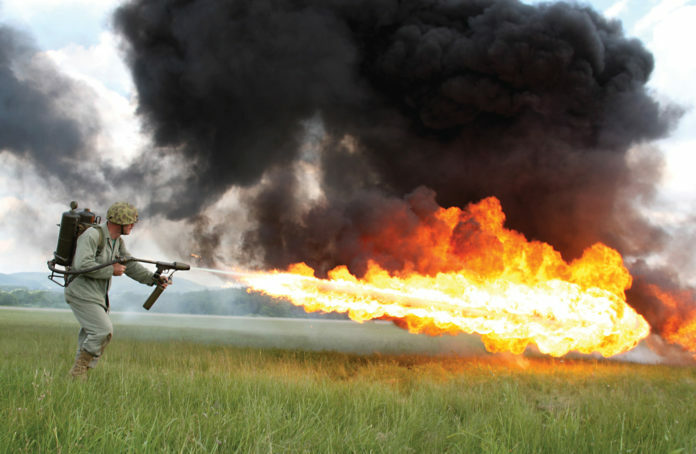 The flame throwers add a visually engaging aspect to the Living History DetachmentÕs demonstration, and are an annual fan favorite. Whether it’s for self protection or you just want a piece of history that looks cool on your wall, here are the 10 most dangerous weapons you can legally own in the US. 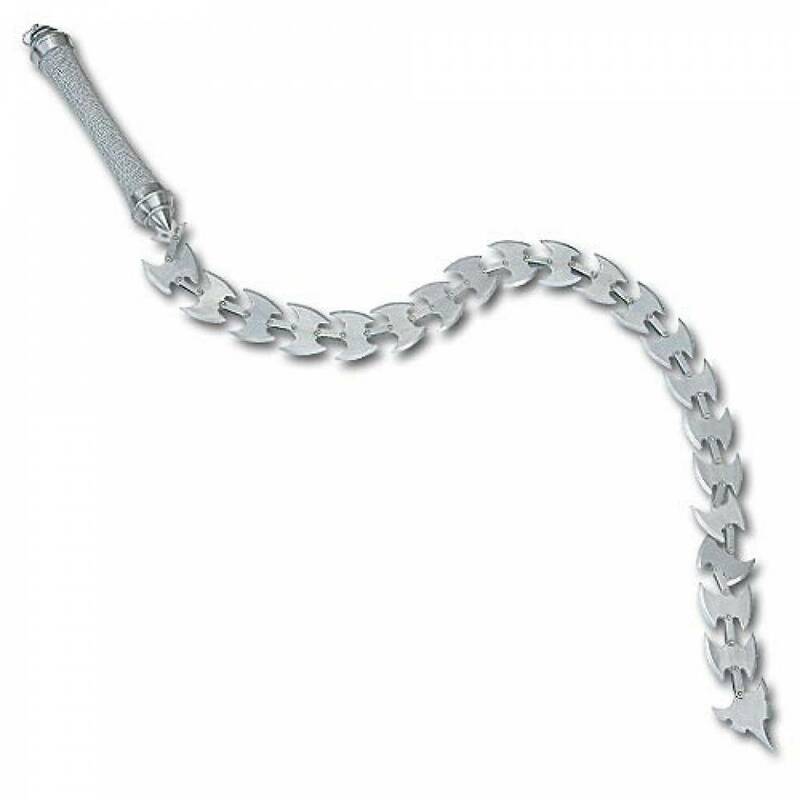 Like something out of a sci-fi action movie, chain whips look dangerous and impractical, but they are actually legal in every state besides California, Maryland, and New York. Make sure you aren’t hit with one of these! With their serrated edge, they can create huge gashes and can slice through a watermelon with ease. Seriously, these are probably more dangerous to people who are learning to use one than to anyone else. 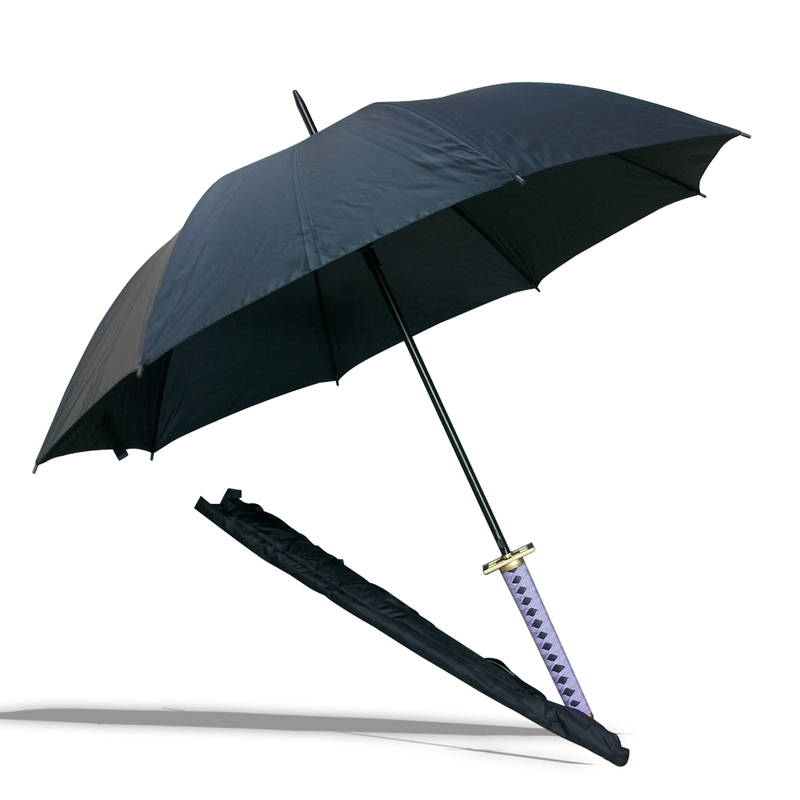 Banned in California, Massachusetts, and New York, umbrella swords can function as a normal umbrella when it’s rainy and a sword when you need to defend yourself. The fact that they can look like a normal umbrella is what makes these so dangerous. Some come with a cane-style handle, meaning you could use it as a cane as well. Others use a sword handle if you want to be less subtle. The sword is usually a thin rapier that unsheathes from the umbrella bit. The punt gun is basically a huge shotgun that was widely used in the 19th and early 20thcenturies to hunt large numbers of waterfowl for commercial harvesting operations. While these weapons were often custom-made and thus vary widely in their size, their bore diameters often exceeded 2 inches (51 mm) and they fired over a pound of shot at a time. The strange offspring of a cannon and a shotgun, punt guns were often mounted to a boat as the recoil would probably kill someone who tried to fire it unmounted. A single shot from a punt gun could kill over 50 birds. 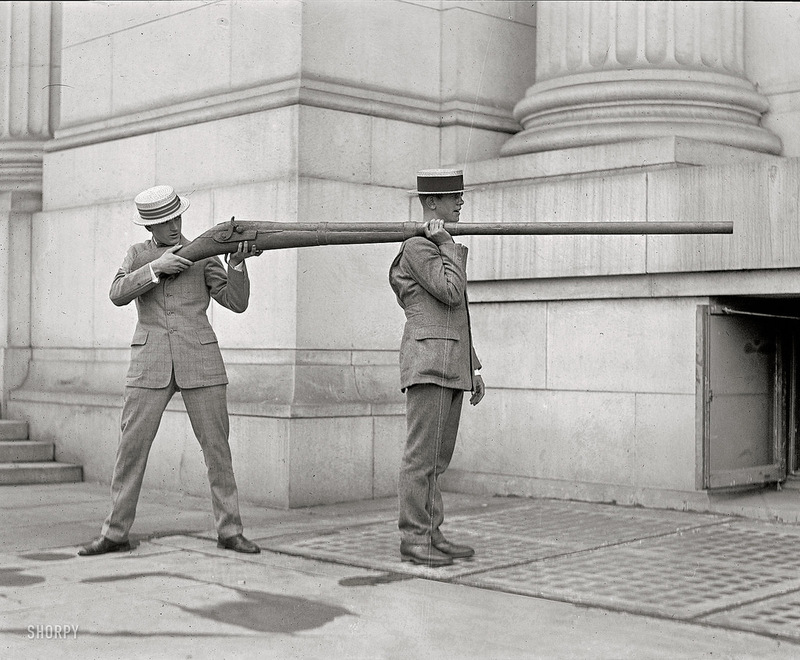 While a punt gun is rare to find, they are more or less legal depending on how old they are. Check out this video of a punt gun in action! 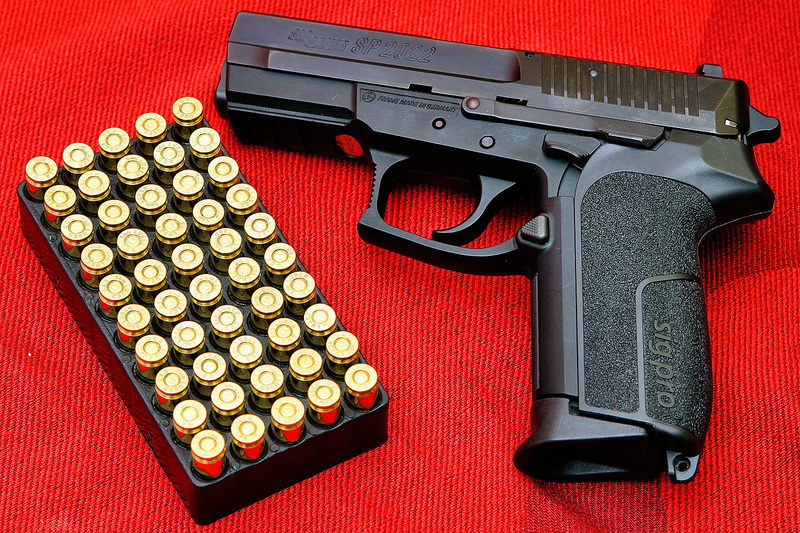 Pistols are the most widely available gun and are responsible for the most amount of gun-related deaths each year. They are easily concealed and widely available in every state. While the firepower these things pack may not be as big as the previous weapons, pistols are most dangerous in the hands of those who haven’t received proper training. 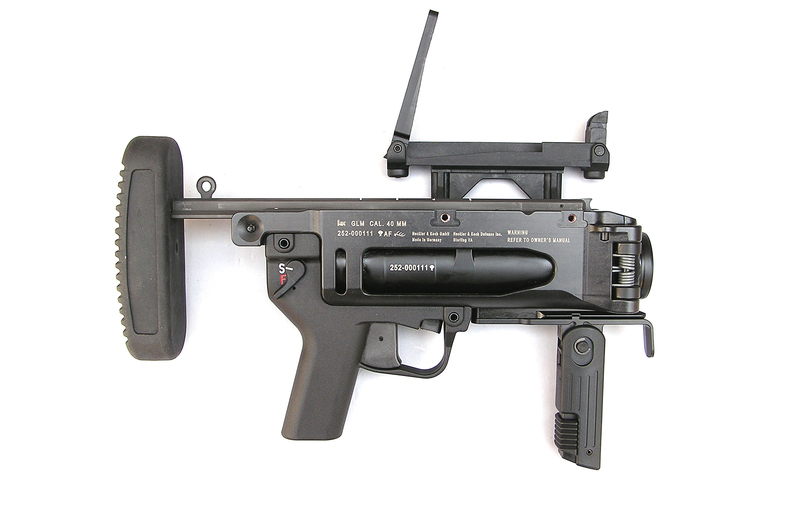 This is the type of gun that created the worst mass shooting in US History. You’ve no doubt heard of the Las Vegas shooting by now, which involved a semi-automatic weapon that was modified with a bump stock to become essentially an automatic weapon. The ability to shoot massive amounts of bullets in a short time, as well as the availability of these weapons, makes this the most dangerous legal weapon on our list. What do you think? Is there an even more dangerous legal weapon out there thats not on our list? Let us know in the comments below!